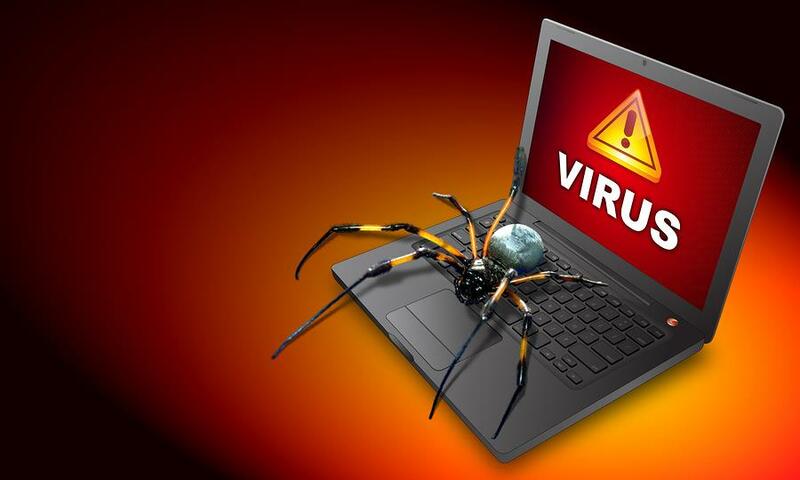 Virus infections made computer users in Vietnam to rack up losses of 12.3 trillion Vietnamese dong (544 million U.S. dollars) in 2017. In 2016, the losses were 10.4 trillion Vietnamese dong (460 million U.S. dollars), according to the country's leading security firm BKAV on Friday. In 2017, over 1,900 computers in Vietnam, including some 1,600 units of 243 organizations and enterprises, and around 300 others of individuals, were infected with globally notorious ransomware WannaCry, BKAV said, noting that 52 percent of computers in the country had security holes that can be exploited by the ransomware. In December, a cryptocurrency-mining malware targeted Facebook Messenger users in many countries in the world, with over 23,000 computers in Vietnam being infected with it. The malware named Digmine downloaded some components, including a cryptocurrency miner which used the users' computers to mine the Monero cryptocurrency. Cryptocurrency mining by spreading malware like Digmine through Facebook, emails, operating systems' security holes, and USB drives tends to increase in the coming time, BKAV predicted. In 2017, computers in Vietnam were also hit by a variant of Mirai malware which targeted unsecure internet connection equipment such as wi-fi routers and IP cameras. According to BKAV, 76 percent of IP cameras in Vietnam currently use default accounts and passwords, which makes it easy for hackers to breach their systems. Hackers will intensify spread of ransomeware and cryptocurrency-mining malware in 2018, so computer users in Vietnam should frequently backup their data, update operating systems' patches and anti-virus programs, change passwords of devices, and be more careful when using social networks, warned BKAV experts.